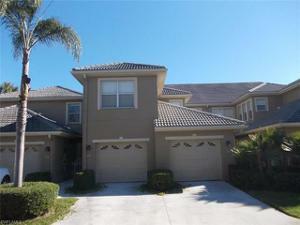 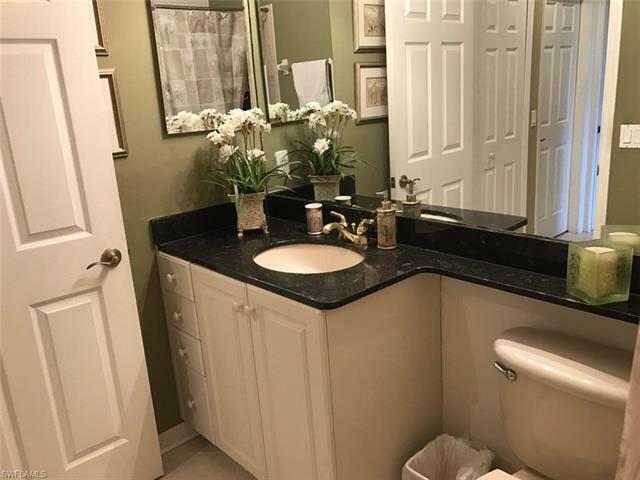 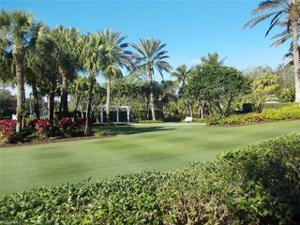 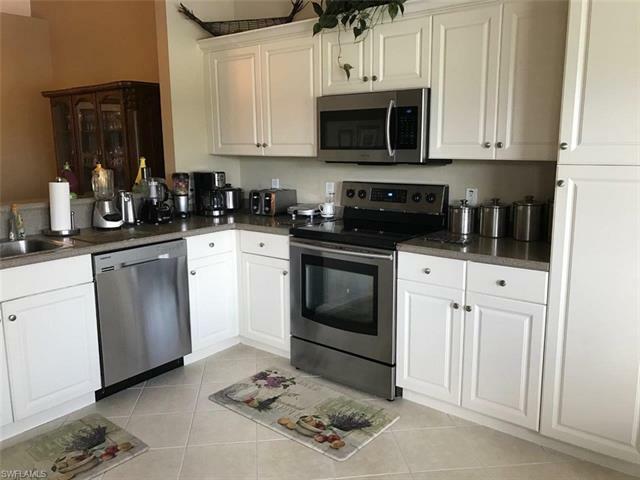 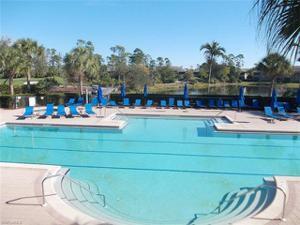 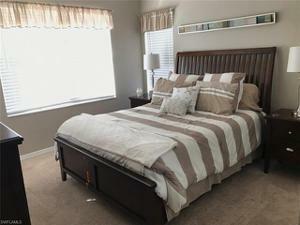 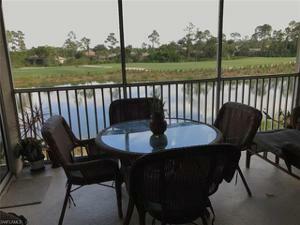 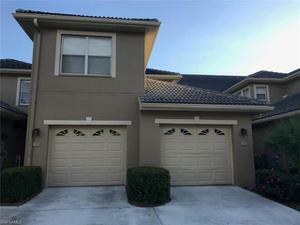 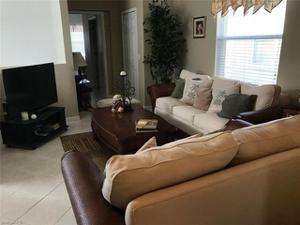 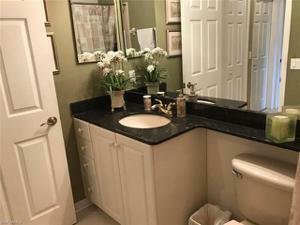 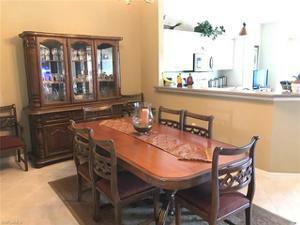 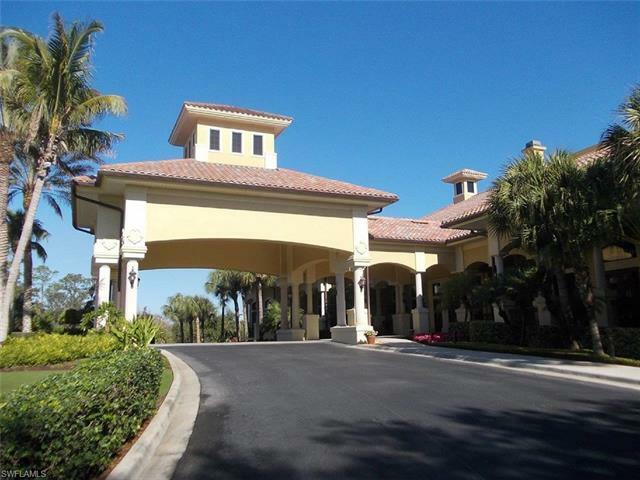 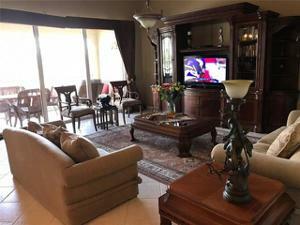 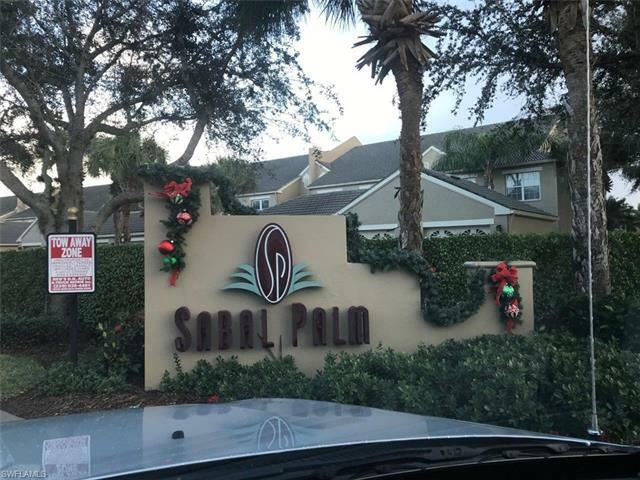 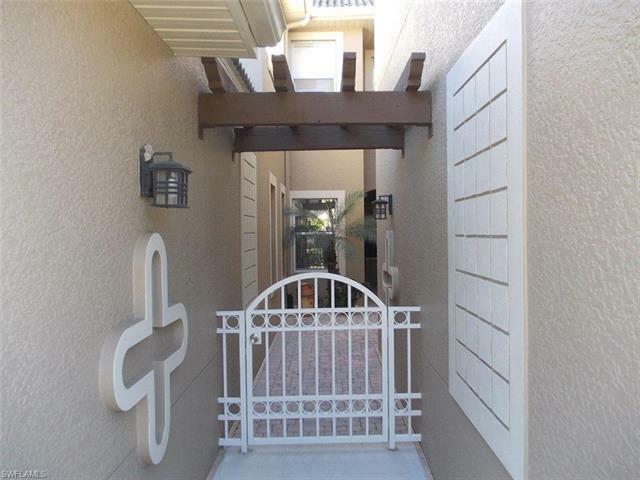 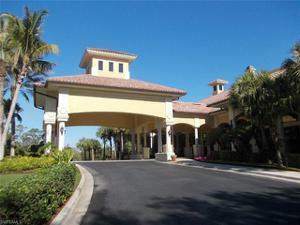 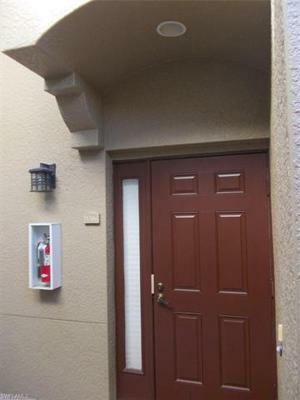 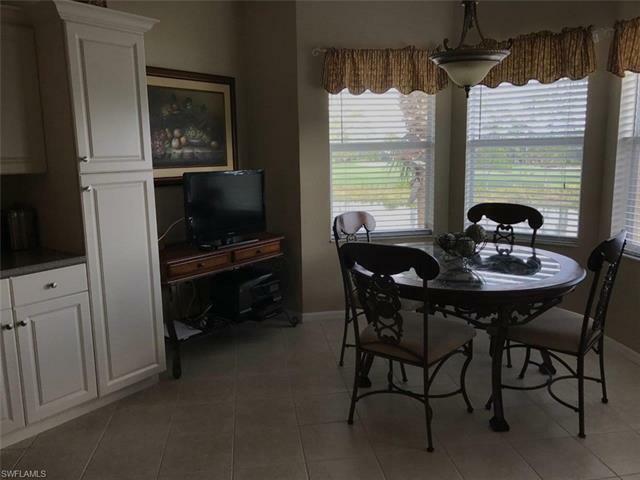 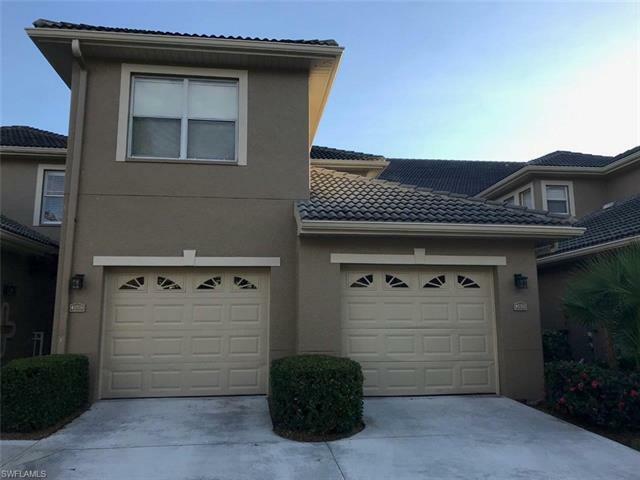 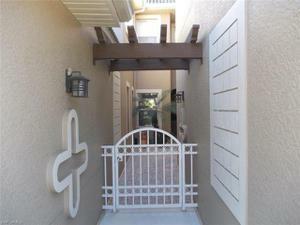 A very unique three bedroom, three bath condominium home located in Sabal Palms section of Grandezza in Estero. Stunning second floor Coach Home with fabulous lake and golf course views. 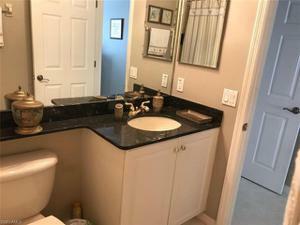 Tile throughout the common areas, fresh new carpet in the bedrooms, and mostly professionally repainted. 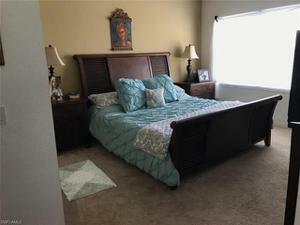 And to top it all off, the home comes partially furnished. 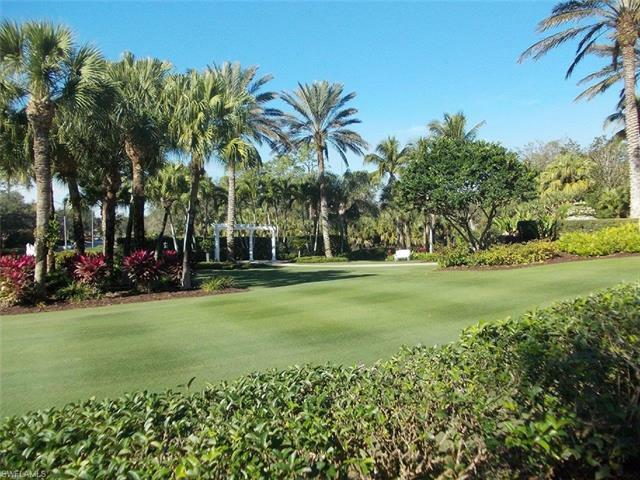 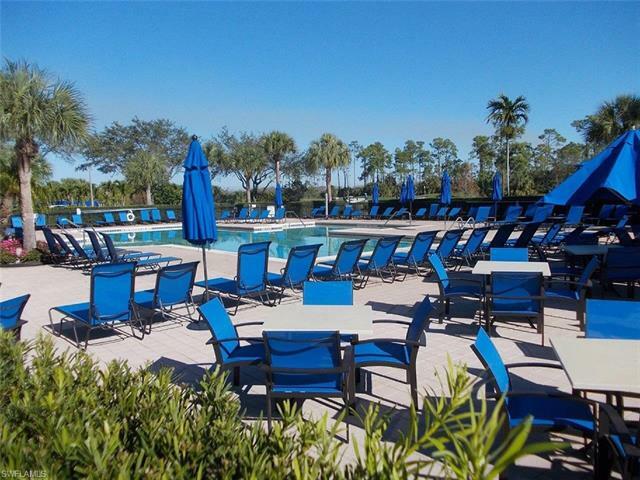 Grandezza is a twenty four hour gated community with lots of incredible amenities including a 53,000 square foot club house, state of the art fitness center, pool, spa, tiki bar, 6 tennis courts and bocce courts. 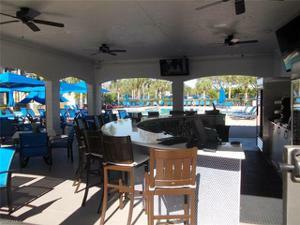 Grandezza is well located with grocery shopping and Miramar outlets just outside of the gate, four miles to the Gulf Coast Town Center with many many shops and restaurants, twenty minutes to the beach, and a short twelve minutes to RSW. 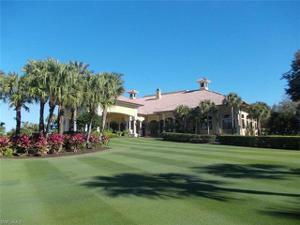 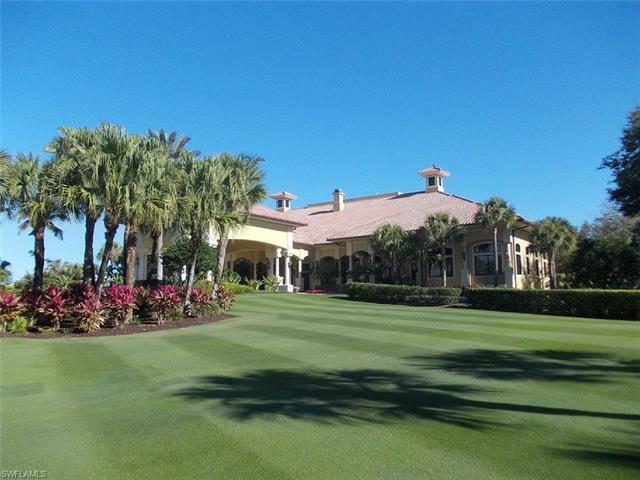 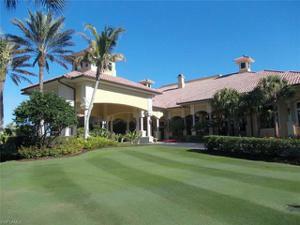 Grandezza is an optional golf equity community with a reasonable membership and annual fees.